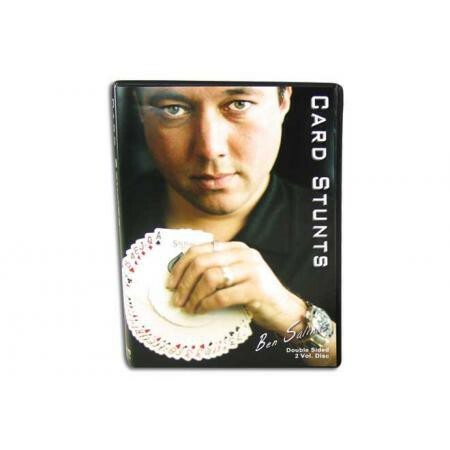 This DVD focuses on moves that can be done at the card table, Ben Salinas take you from beginner stunts to incredible advance techniques. Don't be mistaken, this is not a collection of mindless card flourishes! These are killer moves that you can incorporate into your next magic trick or card game. Whip out a few of these moves at your next poker game and watch them tremble!